Take your Black Friday / Cyber Monday discount any time you like. We know many of you have plans with your family for the Thanksgiving Day Weekend ... we don't want you taking time away from your family to do your holiday shopping. Therefore, we are trying something new; now you can take your Black Friday / Cyber Monday discount any time you like between now and midnight on Friday, November 30th. Have a sale anytime you want!!! 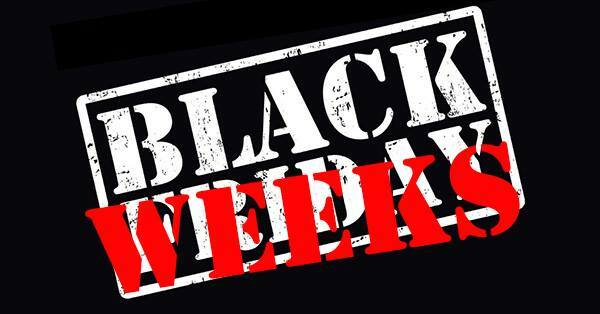 We have issued a coupon code that will get you 20% off your entire purchase when you place it before Friday, November 30th at midnight and use the code BLACKWEEK when you check out. This is a one-time use per customer code. This code cannot be combined with other discounts of coupons. Offer expires at midnight on November 30th 2018. So, enjoy your holiday with your family and shop for discounts anytime in the next 12 days. 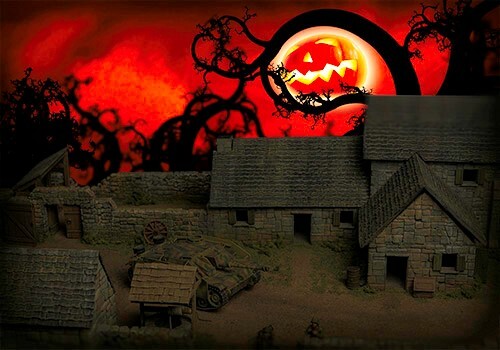 GameCraft Miniatures Halloween Sale starts right now. It's Halloween ... but don't be scared. Instead of ghosts and goblins, you get a discount at the GameCraft Miniatures store. Starting now until Wednesday (Oct 31) night at midnight you will get 15% everything storewide. Use the discount coupon code SCARY18 at checkout to take advantage of these savings. 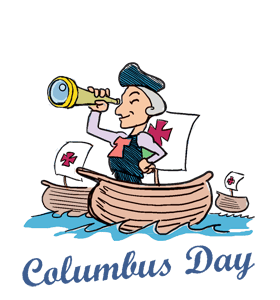 Shop at the GCmini online store between now and midnight Monday October 8th and take 15% off everything in store when you use the coupon code COLUMBUS18 at checkout. To take advantage of this sale and enter the coupon code COLUMBUS18 when you check out. Did you know that you can share your GCmini Wish List with friends and family? 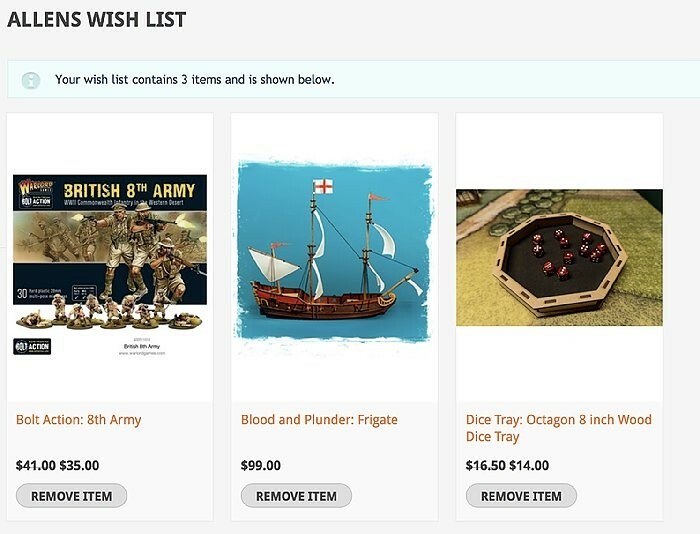 The Wish List feature is handy for adding items that you want to come back later and purchase for yourself. Every product page has an "add to wishlist" button, adding items to your list is that easy. Now you can also share this list with your friends and family around your birthday, fathers day, or any holiday. 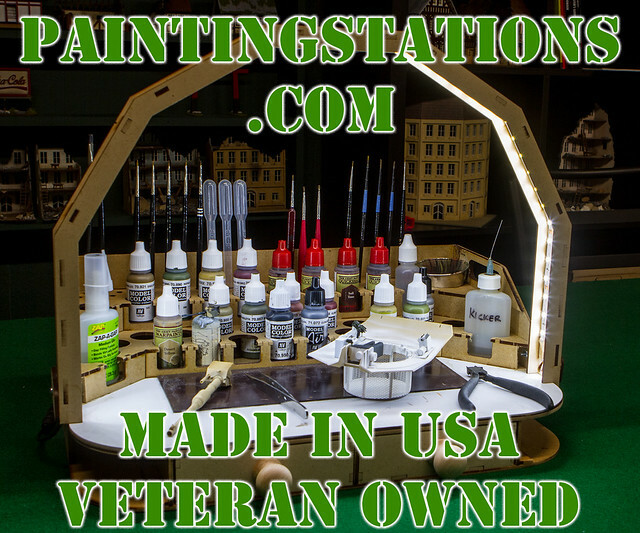 We all know that gamers, model makers, and hobbyists in general are very hard to shop for,,, most of us know exactly what we want but those around us are often clueless as to what we want and or need. The GCmini Wish List is the solution. What better way to make sure you get what you want at the same time making it easier for those close to you to shop for you.